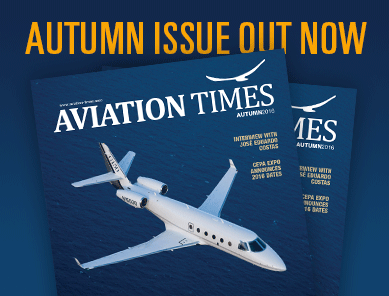 Would you be interested in advertising on our page or magazines, please contact us on news(@)aviation-times.aero for further information. Appears on the main page and pages of categories between sliders. Does not appear on mobile devices. Appears on all the pages of AVIATION Times and on mobile devices. Appears on the right side of the webpage all the time. It does not appear on mobile devices.